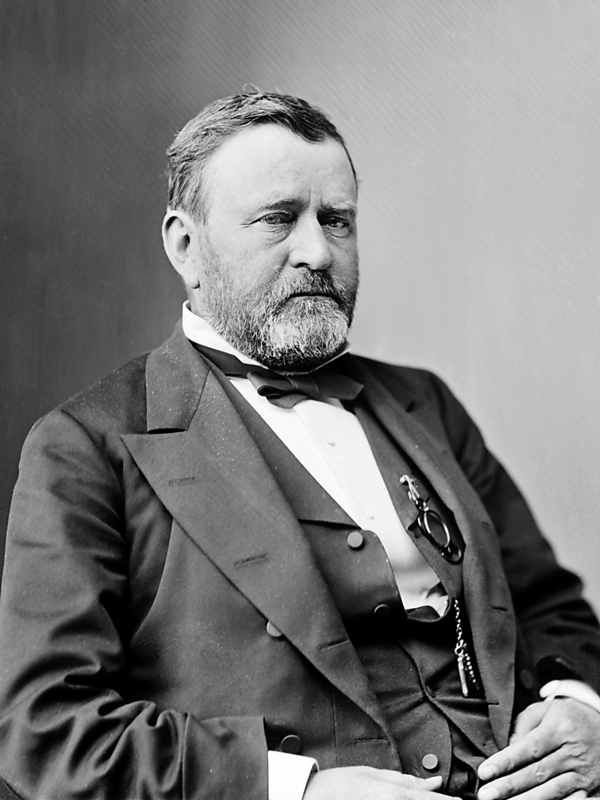 * Ulysses S. Grant: “Inaugural Address,” March 4, 1869. Online by Gerhard Peters and John T. Woolley, The American Presidency Project. http://www.presidency.ucsb.edu/ws/?pid=25820.